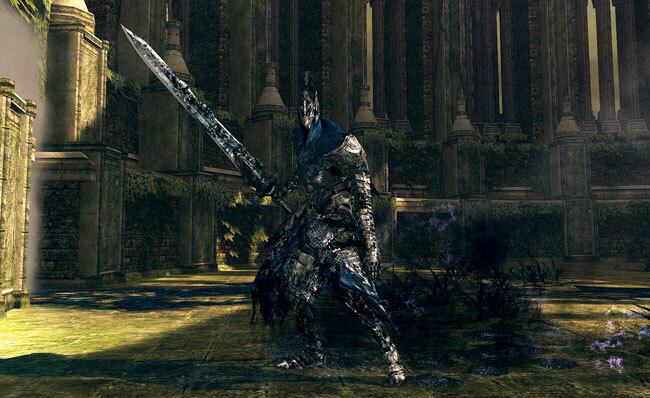 You may not have to face him in the main game, but Knight Artorias is probably the toughest boss in the Artorias of the Abyss DLC. He seems to have every advantage, as he's stronger than you, faster than you, and likely more aggressive than you. You'll need to have your dodge skills at the ready. Remember, when it looks like you have a chance to heal, he's just powering up to hit harder and faster than before.